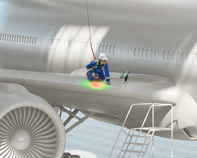 Save time and money with the most trusted NDT 3D solution. 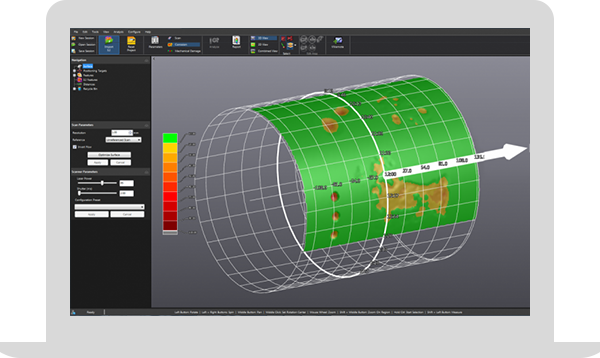 It brings pipeline safety to a whole new level by analyzing and reporting faster without compromising diagnosis results, public safety, or integrity assessment. 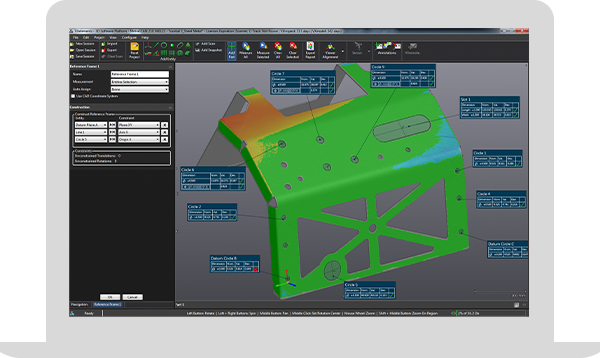 Developing new products can be time consuming and costly. 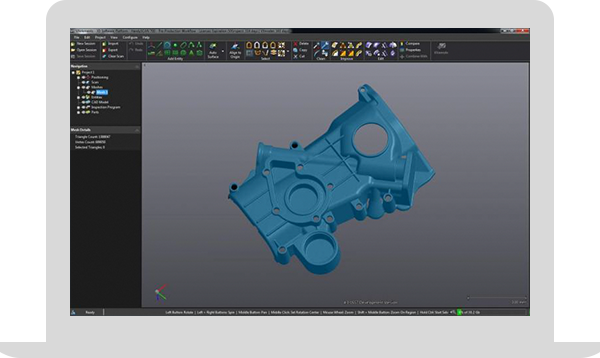 Check out these 3D solutions to accelerate time to market and streamline your product development processes. 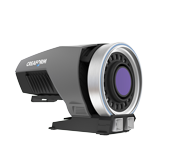 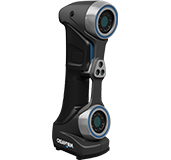 The most powerful and versatile portable white-light professional-grade 3D scanning solution, which includes an easy and fast portable 3D scanner and VXmodel, our scan-to-CAD software module! 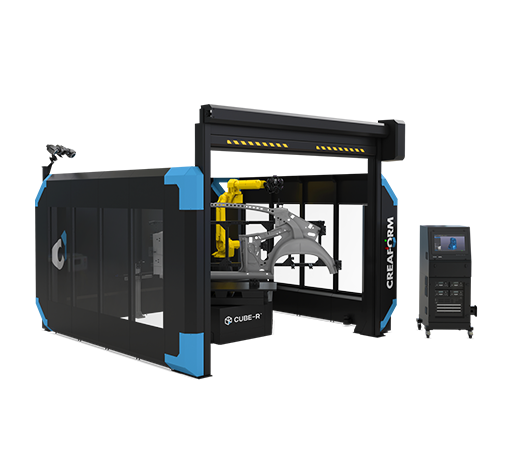 The MaxSHOT 3D™ optical coordinate measuring system offers the highest measurement accuracy and repeatability for large-scale projects—regardless of user expertise! 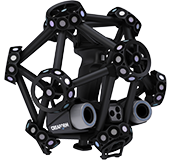 It's perfect for any photogrammetry application! 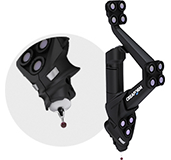 Engineered specifically to address dimensional inspection on shop floors, the HandyPROBE Next™ portable CMM offers impressive accuracy and the ultimate in versatility. 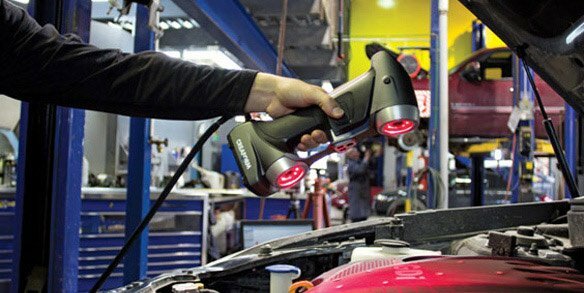 Free of any rigid setups, the MetraSCAN 3D™ portable CMM scanner provides high measurement accuracy in shop floor conditions. 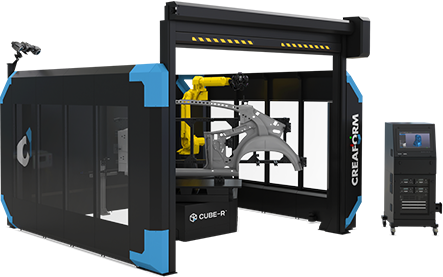 From scan-based reverse engineering and 3D printing to dimensional inspection Creaform's easy-to-use solutions boost the accuracy of your manufacturing process.